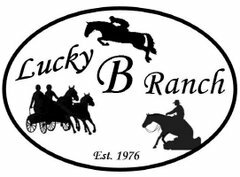 Established in 1976, the Lucky B is a boarding facility that caters to a variety of equestrian disciplines both English and Western. 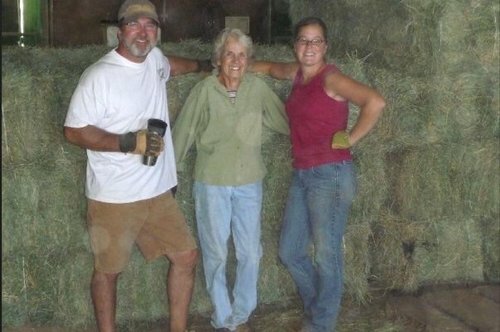 Equipped with a large outdoor riding arena and a lighted indoor arena and many other amenities, the Lucky B is nestled on a quiet street off of Gerber and Excelsior Road near Elk Grove, California. Take a look at all bonuses of boarding your fellow equine friend at the Lucky B.